“Today, we remember one of the darkest times in our nation’s history. “We remember brave acts. 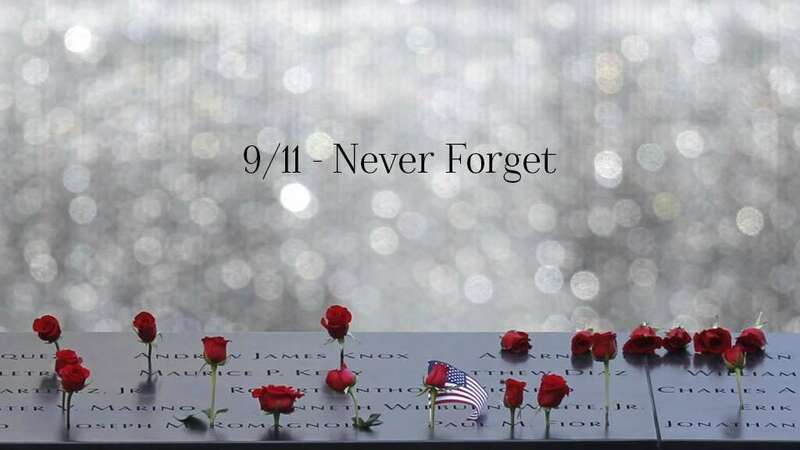 We remember the souls of our loved ones, and those souls our fellow Americans loved. “This was a time when a few men, fueled by darkness and hate for our nation and its people, inflicted a great pain in our hearts. “It is an enduring pain. One that needs no anniversary to remember. “It is a pain that breaks us down. But it also is a pain that hones our thoughts, and focuses our minds to the journey that lies ahead. Michael Hackmer, Chairman, Reform Party of Virginia.